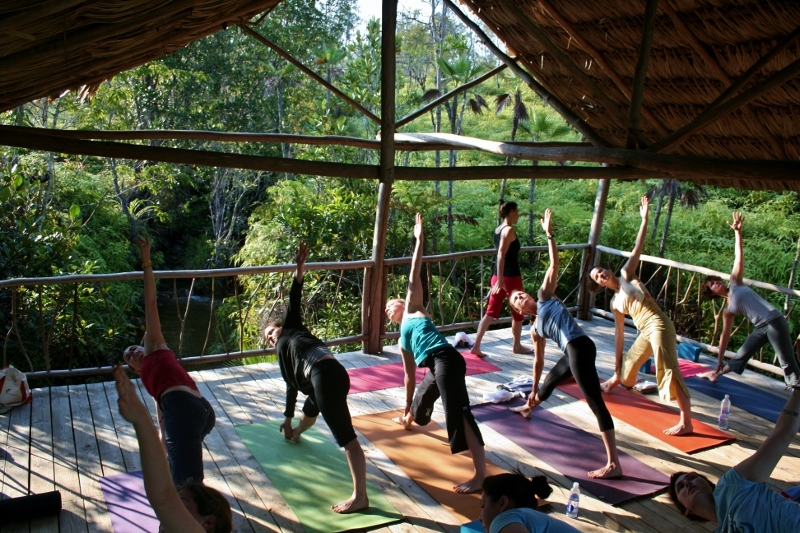 This magical retreat in Paradise will be lead by three teachers, Max Ryan, Denise Danton Nizzare and Larissa Nusser Meany. Max will be leading his fabulous Angel Workshop where you will connect with the 4 major Archangels. 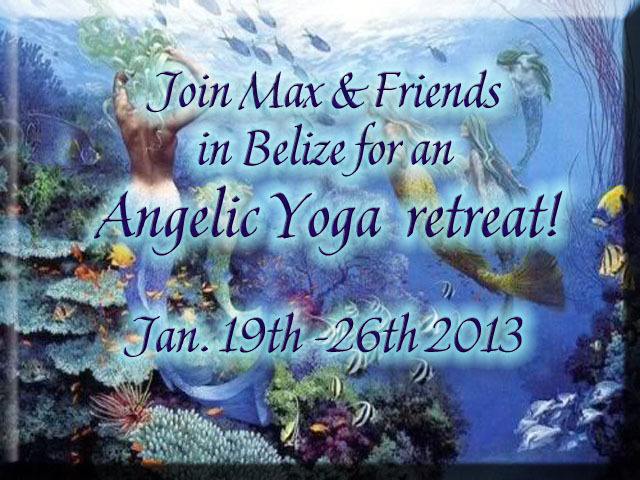 And every participant in the retreat will have private one on one time with Max for a personal Angel reading! There will be two yoga classes a day taught by either Denise or Larissa, who will incorporate partner yoga, laughing yoga, yoga nidra (guided meditation), vinyasa and gentle. The price for the retreat is $3200. 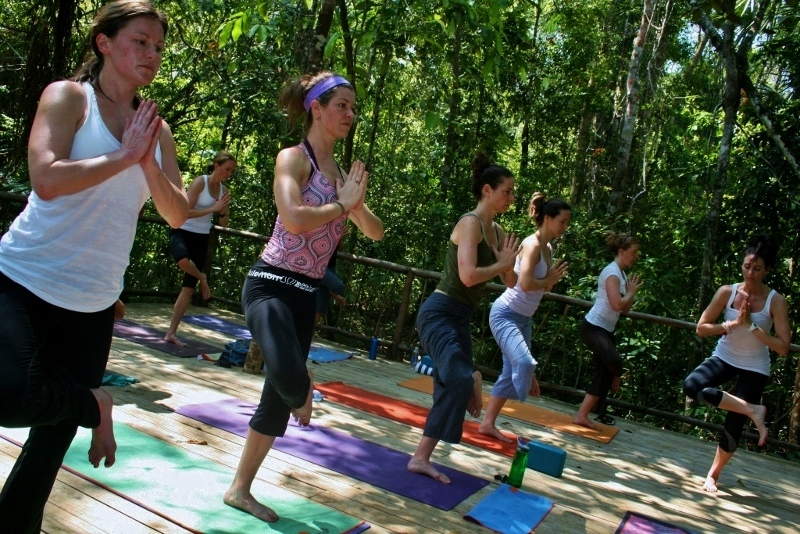 Please visit the retreat website www.belizeyoga.com to familiarize yourself with the location and accommodations. Besides Angel workshops, Yoga and the readings: we will be swimming, snorkeling, and taken on guided tours of this beautiful sanctuary. 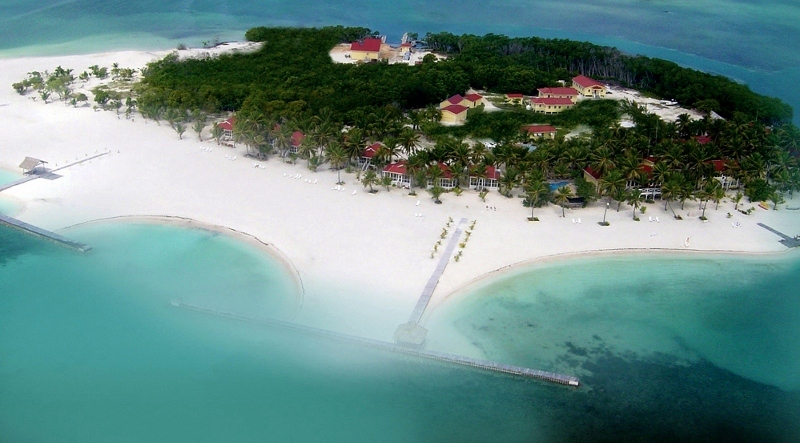 This is an all inclusive trip (everything but alcohol lol). Space is extremely limited and if you are interested in coming we MUST have your $200 deposit by no later than May 6th. We are all so looking forward to BEING with you all relaxing, connecting and renewing our bodies and Spirits. 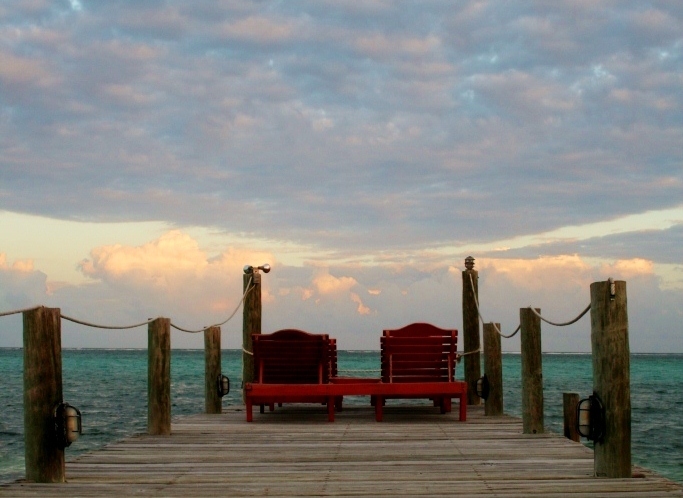 SEE YOU IN BELIZE!! !